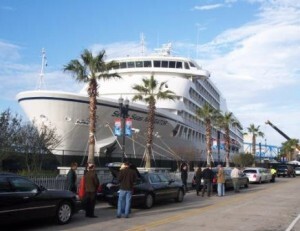 Seven Seas Navigator, one of five cruises ships used as floating hotels during Jacksonville Super Bowl 2005. No hotel space left for a city-wide event? Trying to bring a major event to your port-city? When you need additional housing for a global event in a port city, using a cruise ship as a “floating hotel” is an elegant solution. Chartered ships can cruise into any port and then sail away after your event. No port facilities? No problem! We’ve built temporary terminals for Super Bowl in Jacksonville, FL and can do the same for you. You’ll have greater security than with a hotel, freedom to customize the ship, and a self-contained environment with a variety of dining and entertainment facilities. 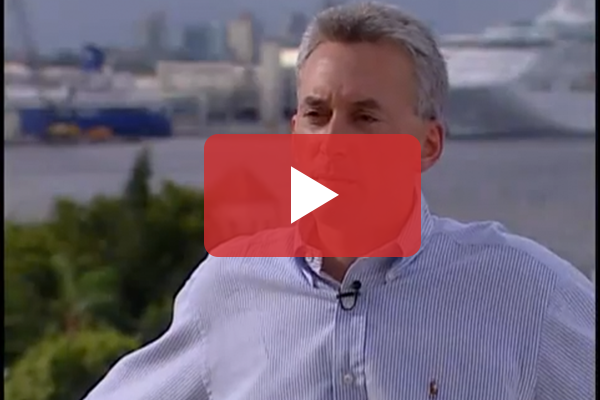 People are excited to stay on a cruise ship instead of a hotel; however, planning a dockside charter requires a different kind of planning and logistics – and a special level of expertise. At Landry & Kling, we’ve chartered cruise ships for city-wide conventions, governmental conferences, international sporting events – even disaster relief efforts. Converting a cruise ship into a “floating hotel” is our specialty; we hold the record for managing more dockside charters than any other company, including five ships for the Jacksonville Super Bowl 2005, World Cup Cricket in the Caribbean 2007, Summit of the Americas in Trinidad 2009, and RIO 2016 Olympics. See list of Landry & Kling’s dockside charter events. 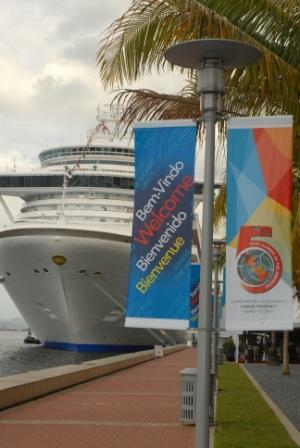 During the Fifth Summit of the Americas in Trinidad, Landry & Kling chartered 2 cruise ships for supplemental housing adjacent to the Hyatt Hotel. Put our experience to work for you! 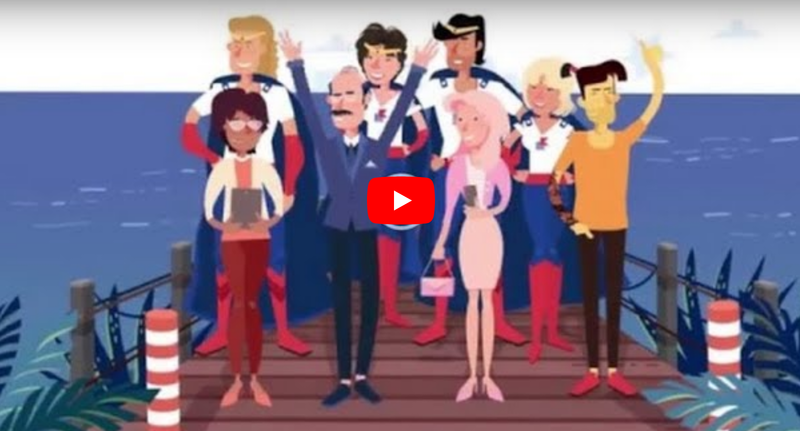 As the world’s leading ship charter specialists, we’ll remove the unknowns, give you impartial advice and offer solutions to enhance your investment. Our goal is to minimize the pitfalls and set the stage for your success. They know the ships, the companies, the senior players in companies. They’re able to get access, quite frankly, better than anyone I’ve ever known in the industry.